Finally! Rockstar has announced that GTA Online $500,000 cash stimulus should be deposited in the bank accounts of the players next week, it was previously delayed due to the GTA Online launch issues. 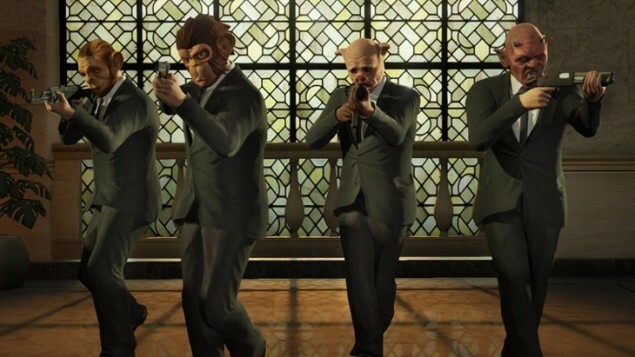 The cash stimulus will follow a new update for GTA Online. Rockstar has faced many problems with the release of GTA Online, the game, even after weeks of its launch, still contains plenty of bugs. Rockstar had delayed the in-game $500,000 cash reward just so that it can first erase all the bugs from the game that were causing the players to lose progress, the cash reward was meant for the players who suffered GTA Online’s launch problem. Today, Rockstar has confirmed that the upcoming patch for GTA Online would erase all the bugs that were causing trouble to the players. The update is said to arrive sometime early next week and if all happens as planned, the players would soon get the cash compensation that Rockstar promised. 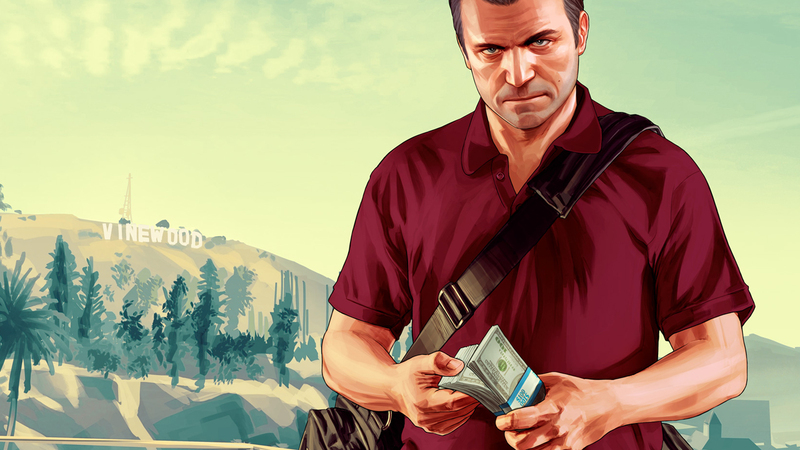 To be eligible for the $500,000 compensation, the player must have played GTA Online at least once during the month of October 2013 and install the most recent update by Rockstar. The update is supposed to fix the in-game problems and bugs that are causing trouble to the players.